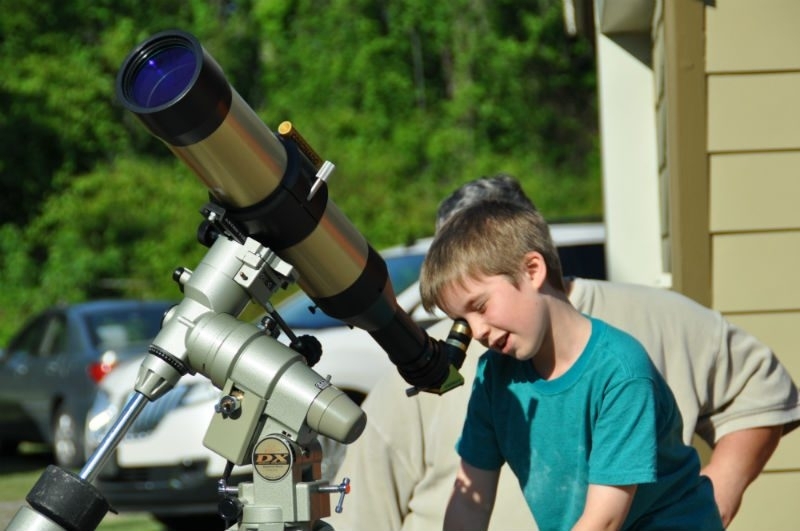 If you have a future astronomer, engineer, physicist, or astronaut in your home, give them an out-of-this-world experience at BREC’s Highland Road Park Observatory (HRPO) this summer. 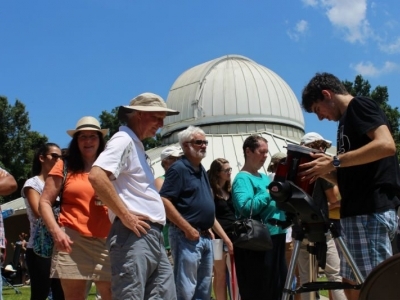 HRPO has been home to Baton Rouge’s premiere astronomy camp for the last 20 years. 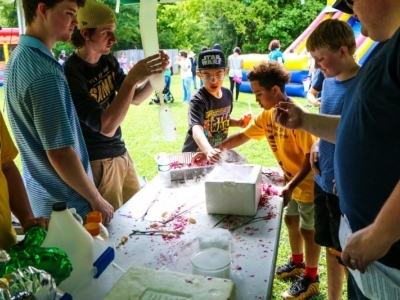 During the camp, your future Neil Armstrongs will learn astronomical concepts in a fun and engaging manner, including current NASA programs and celestial events. 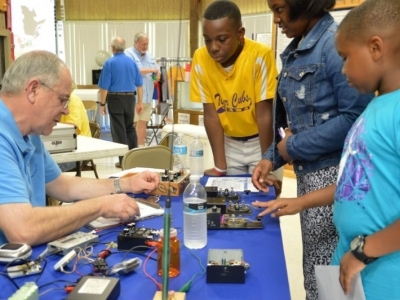 Featuring eight different sessions, beginning June 3, each age group will experience unique crafting and investigatory activities with fun field trips and even a rocket launch. 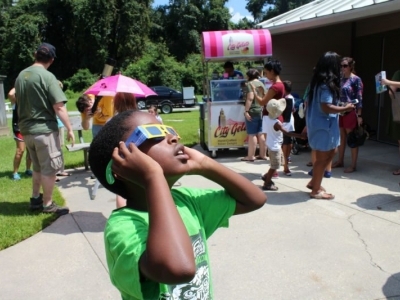 Camps will be open to ages 6-13, including topics such as Astropros, Astrostarters, Forces of Nature Explorers, and Lunar Explorers, from 8 a.m.-5 p.m. Dates and ages vary by session. To register, call (225) 768-9948 or visit webtrac.brec.org. For another experience that can’t be missed, your cadets will want to check out Science Academy Saturdays from 10 a.m.-noon at HRPO. Under the guidance of HRPO Education Curator Amy Brouillette, cadets are brought into the wonderful world of astronomy to explore gravity, simple machines, stars, spacecraft, meteors, the Earth and the Moon, asteroids and comets, the electromagnetic spectrum, and the American space program. 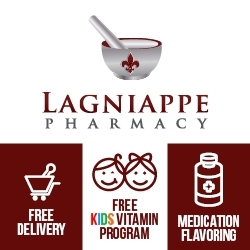 For more information, visit bro.lsu.edu.